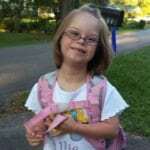 Creating opportunities for learners with Down syndrome to shine! 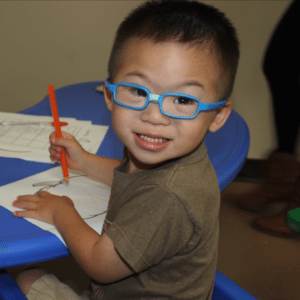 We partner with families, educators, and organizations around the world to enhance education for learners with Down syndrome. The Learning Program equips participants with the knowledge and tools to work effectively with students in home and school settings. Improve vocabulary development, sight word acquisition and sentence building. Educational resources to support students at home and in school. 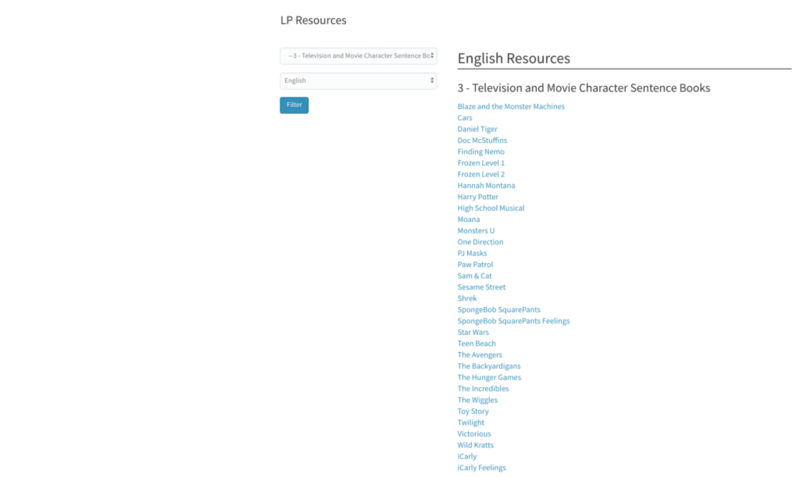 We've developed an extensive list of educational resources. Find classes, after-school programs, and more in your area. Classes, programs, and resources available in Irvine, CA. 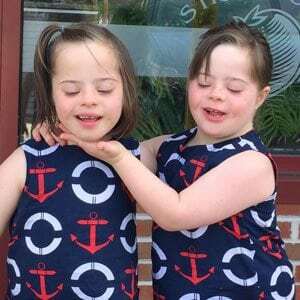 A program for educators developed through collaboration with the National Down Syndrome Congress as part of its Center for Educational Excellence. Tell our staff about your learner's strengths and needs, and we will guide you to resources and courses to help them shine! 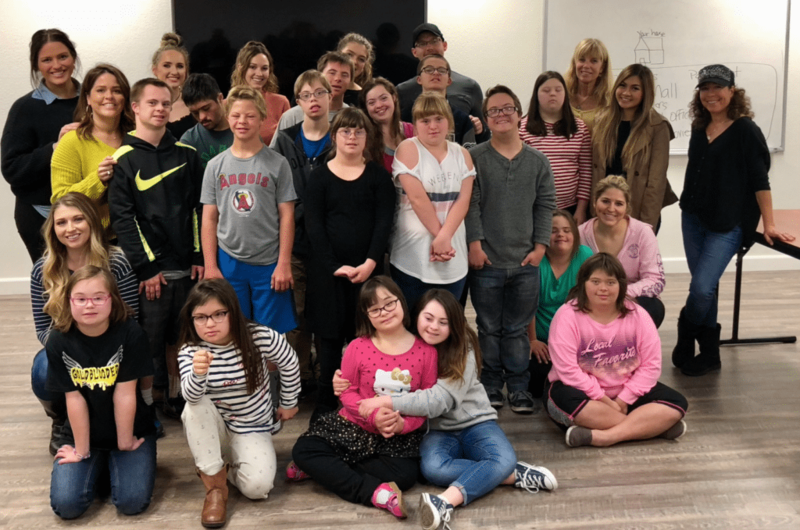 "The students who participated in the Learning Program classes hosted by the Down Syndrome Guild were eager to learn and work with the highly visual materials based on the errorless learning strategies shared. 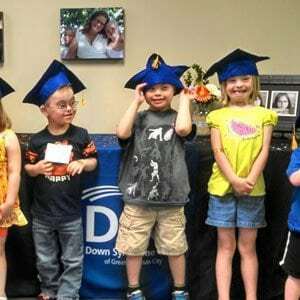 Our graduates exhibited greater desire to read and work with their books as the program progressed. 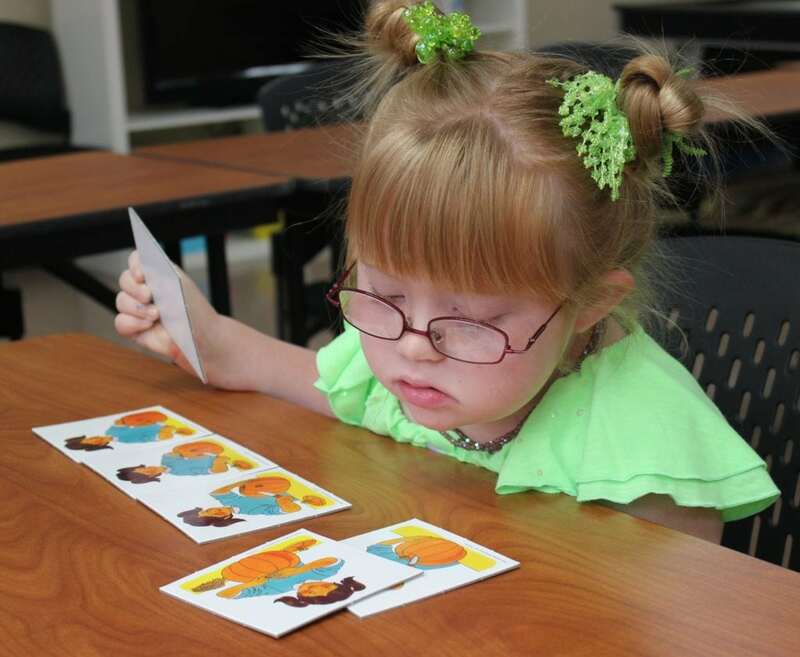 DSG is grateful to DSF for creating stimulating and highly engaging materials to help learners with Down syndrome increase their literacy and numeracy skills." "Teaching TLP has been an amazing experience! As a teacher, when you present a session, you learn not only from the topic introduced, but the research behind that topic and TLP's history with that topic session. That knowledge explains and informs each topic, and gives teachers the expertise and understanding to work through that topic with parents and teachers." 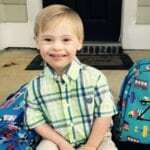 Expand educational services to your local families by partnering with us. Turnkey lesson plans with materials and instructor guides. Literacy and math resources for use in the classroom. Enhance your program by partnering with us to provide live online conferencing. Augment your knowledge by participating in online classes. Empower your staff with training on best practices and strategies that work. Contact us today to see how we can help you better serve your families by expanding your direct educational programming. Join our public Facebook Page for news, announcements, and tips. Join our Private Facebook Group to share tips and information with other parents, educators, and professionals. Membership requires completion of a short application.